Maine is home to many reputable home service professionals; Some Maine home builders, and architects enjoy international recognition. Maine building remodelers, building contractors, plumbers, electricians, landscape architects and interior decorators can get the job done right. Find local businesses listed below that can help with your home improvement project, new building or future plans. Please share your comments. To feature your Maine home improvement business, contact us. 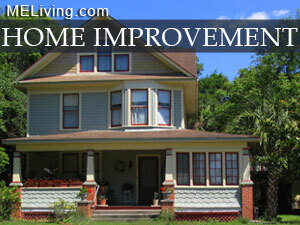 Classified Ad Net features a section of Home Improvement Contractors. Visit Classified Ad Net to find building contractors, snow removal services and other home service businesses; including plumbers, carpenters, builders, remodeling companies, glass companies, painters, and more.